By Melissa Lennig on September 21, 2017 Leave a Comment. This content contains affiliate links. As an Amazon Associate I earn from qualifying purchases. 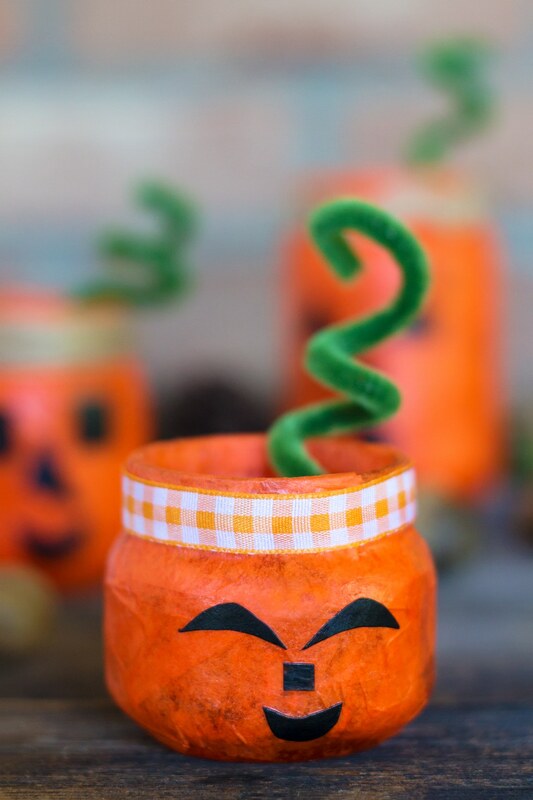 Inside: Kids of all ages will love creating a glowing Jack O’Lantern Nightlight Jar for Halloween. 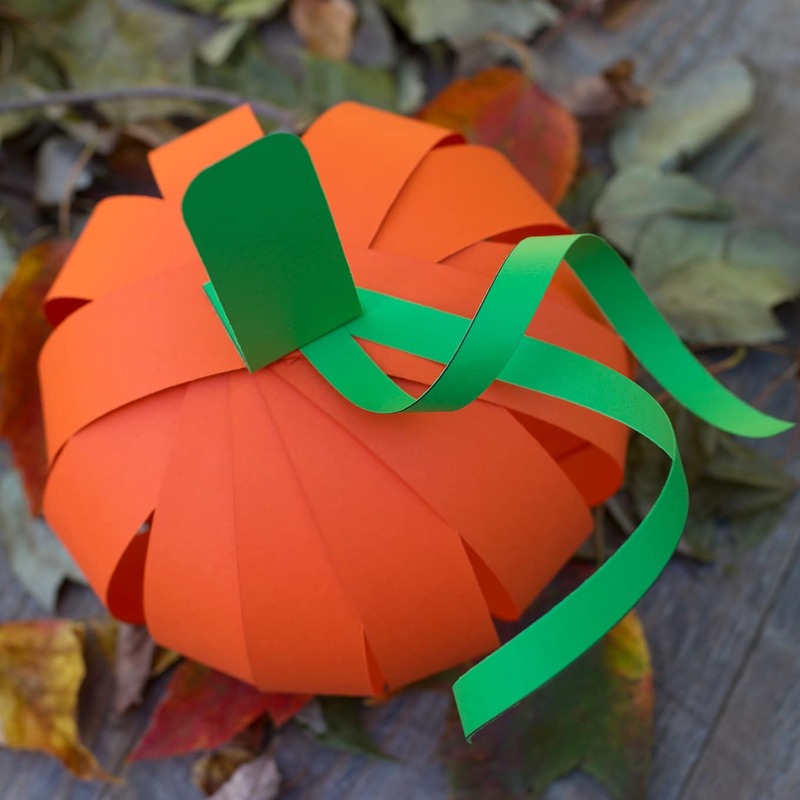 This colorful Halloween craft is perfect for school or home. 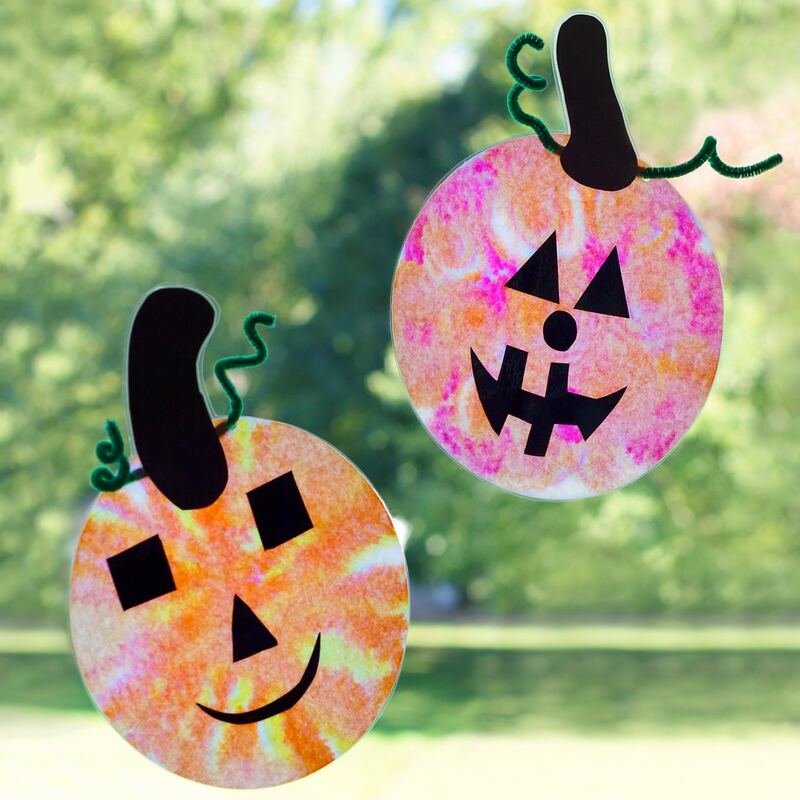 This past weekend, my kids and I made adorable Jack O’Lantern Nightlights for their bedrooms. The nightlight jars provide a comforting glow for bedtime and make us smile! I just love everything about fall! The scent…the cool air…and most of all, pumpkins! 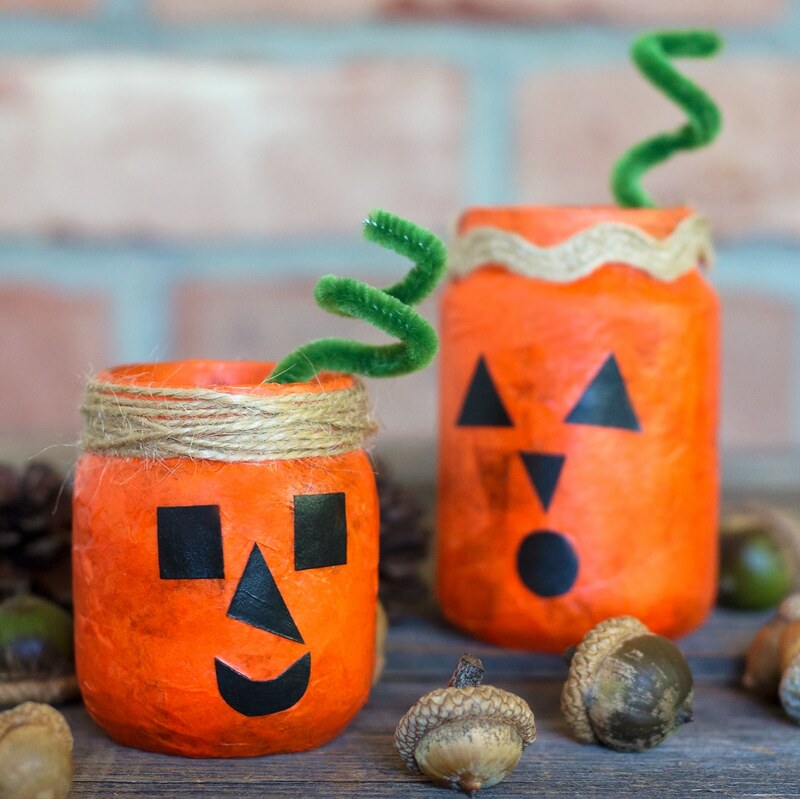 My kids loved creating these sweet nightlight jars. Lit up with flameless battery powered candles, they provide a comforting glow on chilly fall evenings. 1. Wash and dry the jars thoroughly. 2. Decoupage the orange tissue paper squares onto the jar with Mod Podge or glue and a brush. Invite kids to cut shapes from the black tissue paper for their jack o’lantern’s face. Decoupage the shapes over the orange tissue paper. 3. When the Mod Podge or glue is dry, attach ribbon or twine to the top of the jar. Secure with a glue dot. 4. Twist a pipe cleaner into a spiral and place it inside of the jar. 5. 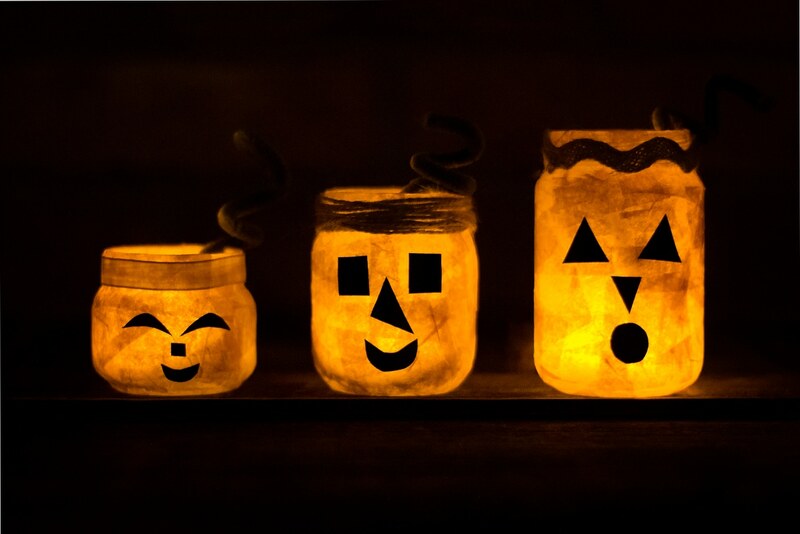 Place a battery powered flameless candle inside of them and enjoy the spooky glow! 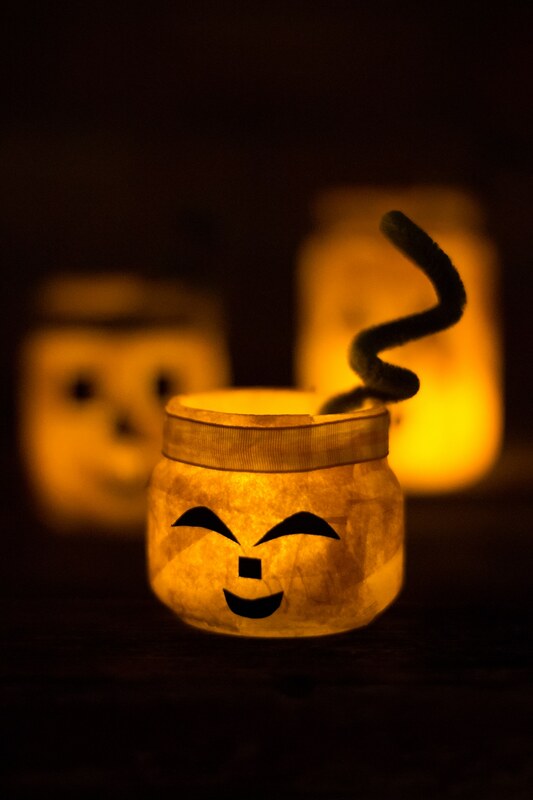 Make several Jack O’Lantern nightlight jars in assorted shapes and sizes. 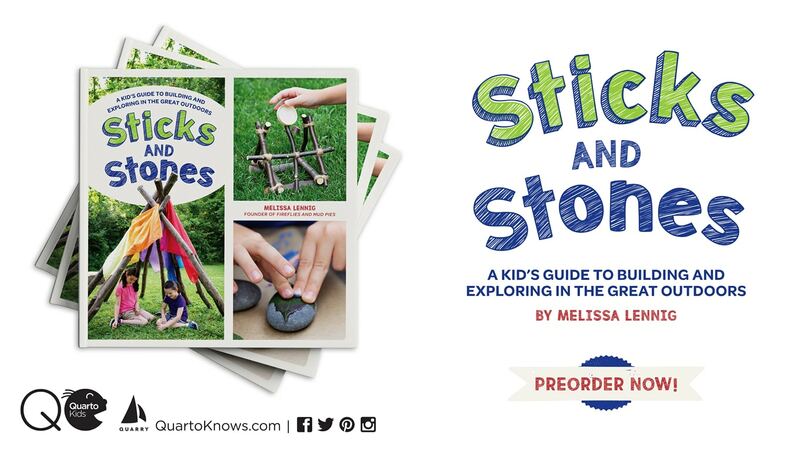 If you desire, gift one to a friend, neighbor, or teacher! 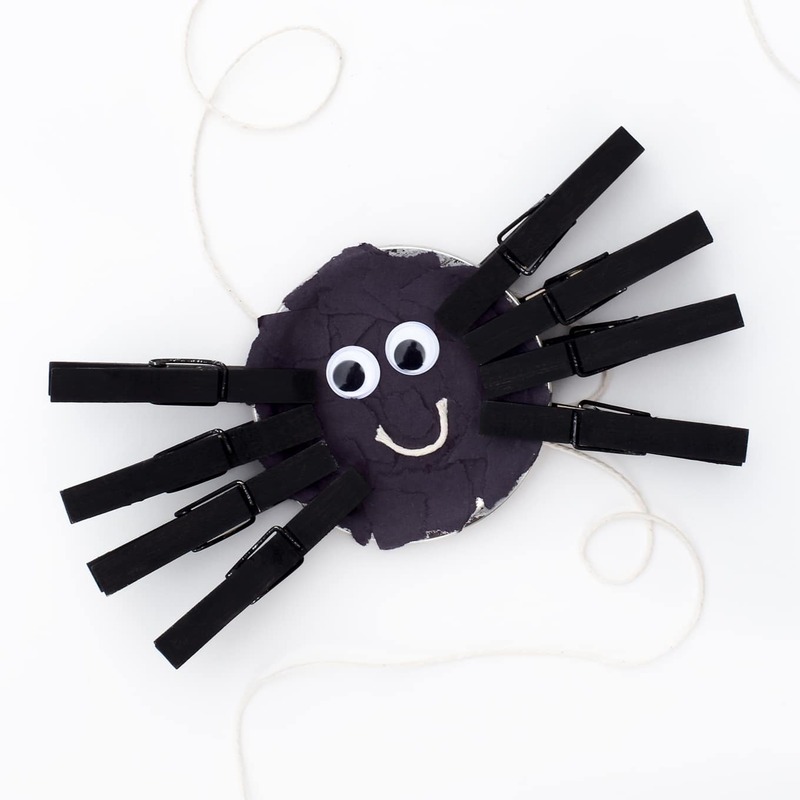 Click the images below to view more creative Halloween crafts for kids.